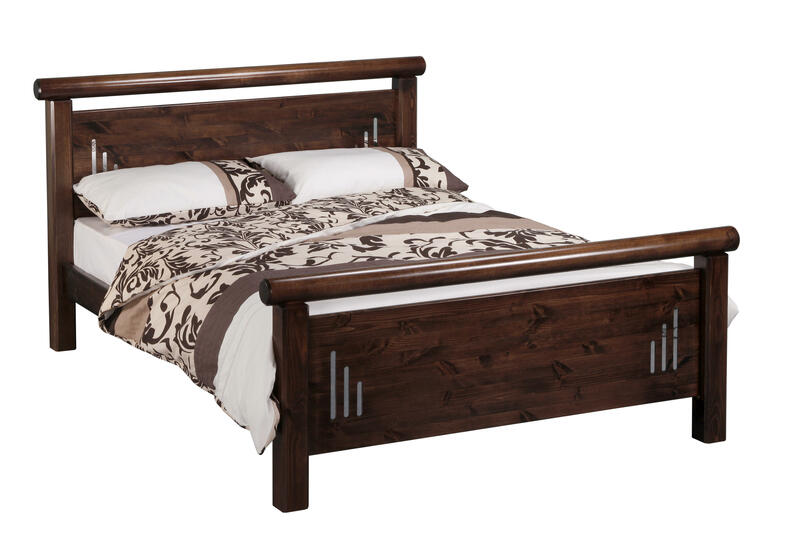 Hamilton is a chic, modern and classic style, with distinctive features on the head and foot end. With it's striking appearance Hamilton will fit in well with any style of interior decor. Available in a variety of finishes - please see colour chart and specify preference from drop down menu.All finishes available as shown on the colour board but due to the nature of natural timbers some product colours may vary. 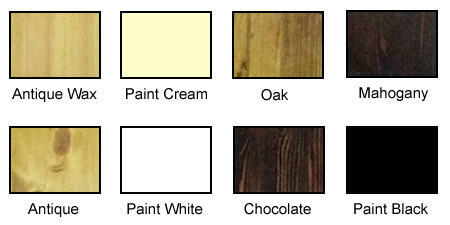 Antique Wax, Paint cream, Oak, Mahogany, Antique, Paint White, Chocolate, Paint black. Available with both a low and high foot end. Picture shows Hamilton in Chocolate finish.